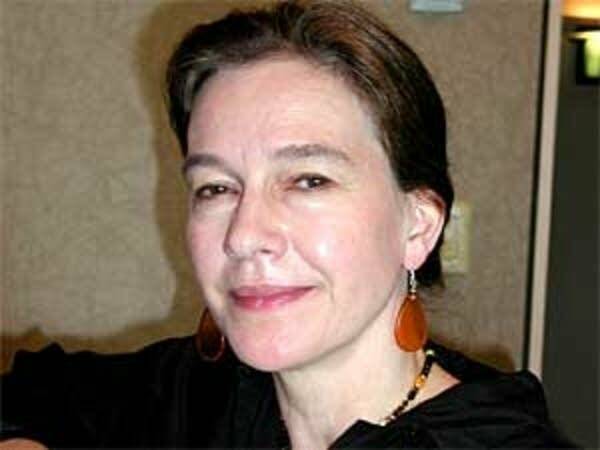 (AP) - Award-winning author Louise Erdrich has said "no" to an honorary degree from the University of North Dakota because of the school's continued use of the "Fighting Sioux" sports team name and logo. Erdrich, who grew up in North Dakota and has an American Indian heritage, rejected the degree in a letter to UND President Charles Kupchella. The offer means "a great deal" to her, Erdrich wrote, and she would happily accept it but for the logo. "I hate to do something like this," Erdrich told the Star Tribune. "It goes against my grain. But I do feel strongly about this symbol." Kupchella said Erdrich was nominated for the honorary degree from some of the faculty members in Indian programs, and he was surprised and disappointed that she had rejected it. 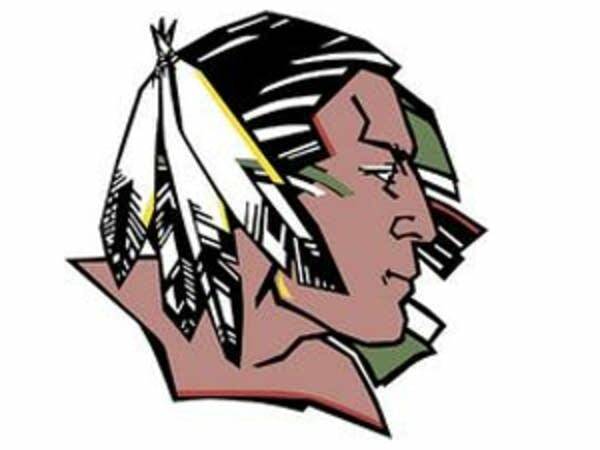 The NCAA has barred UND from displaying its Fighting Sioux logo in postseason play. The NCAA considers the logo hostile and abusive. The university disputes those claims and is suing to lift the ban. The issue is set for trial in December. Erdrich, who won the National Book Critics Circle Award for her debut novel, "Love Medicine" (1984), grew up in Wahpeton, in southeastern North Dakota.